Our Construction Law Group has extensive and wide ranging experience in all matters related to construction claims, litigation, arbitration and alternative dispute resolution including: Construction Defect Disputes, Construction Delay Claims, Lien Disputes, Construction Operations, Warranty and Bond Issues, Contract Drafting and Negotiation, Purchase Orders and Change Orders, Contract and Project Administration, OFCCP Compliance, Government Contracts, Bid Protests and Procurement Issues. Steven L. Schwarzberg has handled a large variety of construction- related claims and litigated matters, including construction delay claims, bid claims, warranty claims, mechanic’s lien litigation and construction defect matters including claims based on poor workmanship, building code violations and non-conformity with plans. 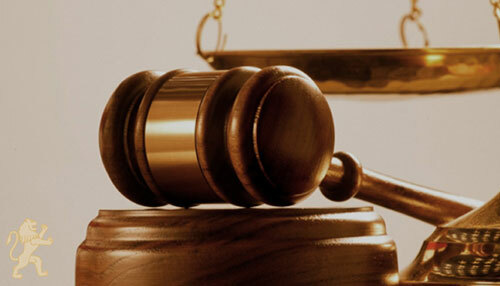 Additionally, Steve has handled litigation involving professional negligence claims.